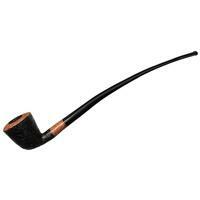 When briar was first used in pipemaking, the shapes and models hardly differed from those made from other materials. 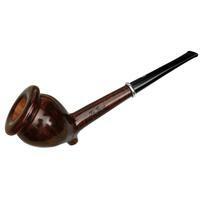 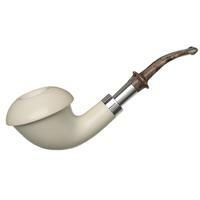 But by the time the briar pipe industry was, fully established in 1855-1860, pipe makers had realized the flexibility of the material, and briar pipes began to acquire their own characteristics. 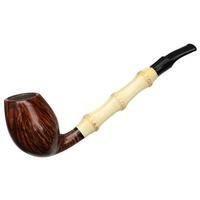 As a result, the demand for briar pipes grew very quickly and a basic range of popular shapes and models was developed. 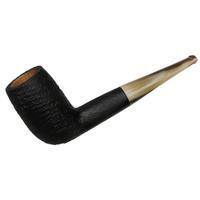 These shapes still form the foundation for current models on the market. 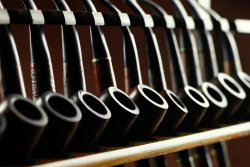 To help both the new and experienced pipesmoker understand the myriad shapes and sizes available in the world of pipes, PipeSMOKE presents the following guide.